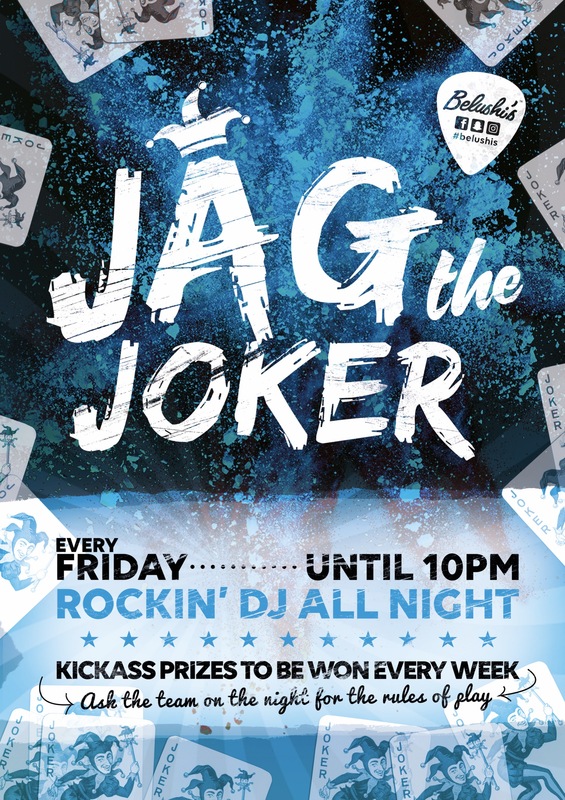 Join the biggest party in Greenwich and win epic prizes every Friday. It's easy! You get a ticket every time you order. Save it until the end of the night. Your number might be called at the bar to pick up a card. If you find the Joker, you win!